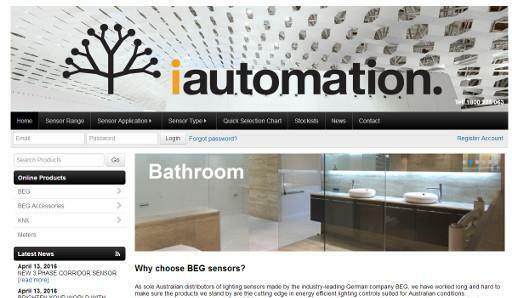 Whether it's pairing non-traditional technologies, rationalising complex systems into simpler units, or seeking fresh ideas to maximise energy efficiency, there is no shortage of lighting control challenges in need of a BIC solution. 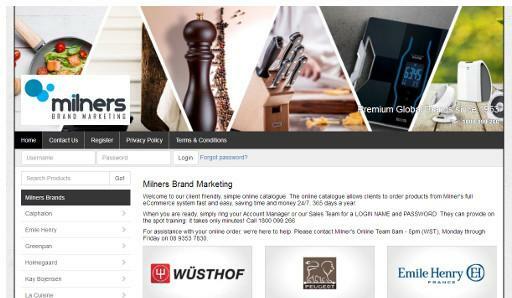 Milners has been representing a portfolio of global brands in Australia since the 1950s. 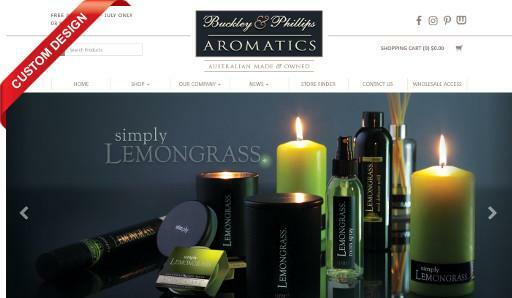 With this wealth of experience they have progressed to become one of Australia's leading marketers of high quality, premier home products. 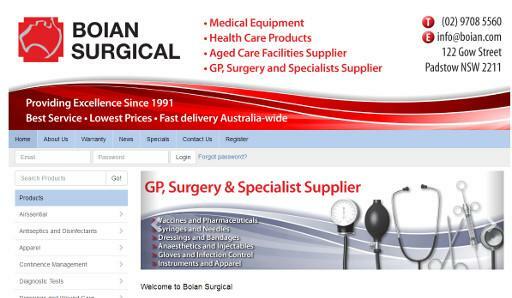 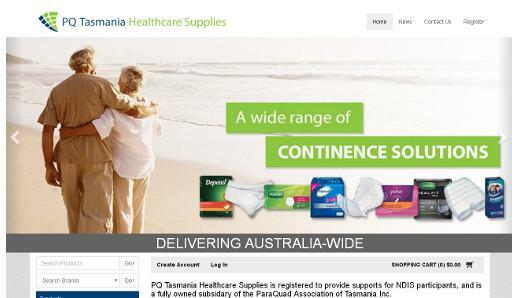 Boian Surgical Pty Ltd is an Australian owned and operated importer, wholesaler and retailer of health care products. 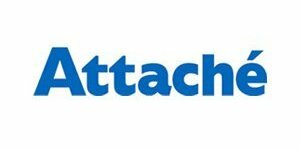 The company employs specialised staff to satisfy consumer requests in providing pharmaceuticals, medical consumables and equipment. 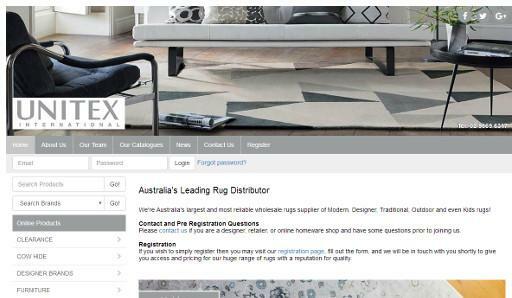 We're Australia's largest and most reliable wholesale rugs supplier of Modern, Designer, Traditional, Outdoor and even Kids rugs! 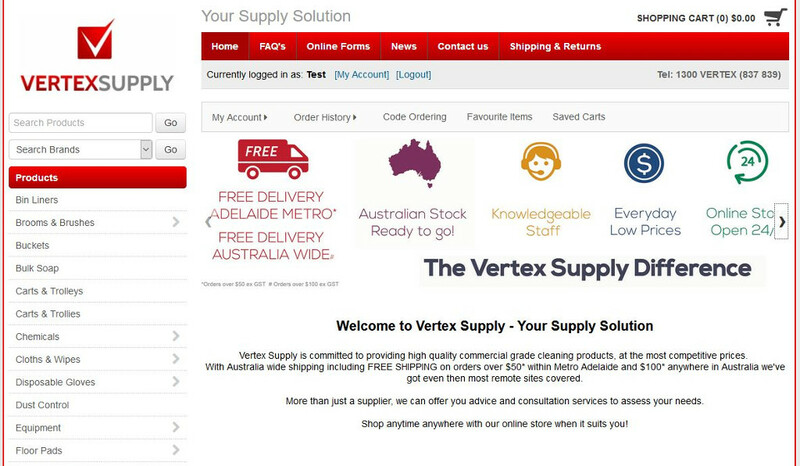 Vertex Supply is committed to providing high quality commercial grade cleaning products, at the most competitive prices. 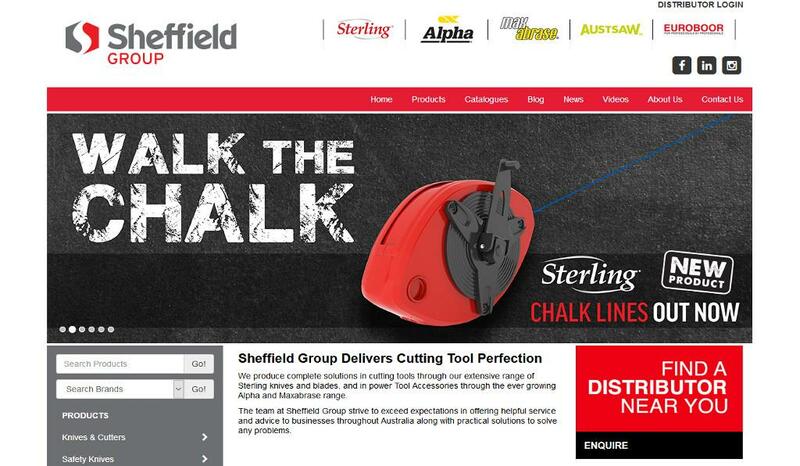 Sheffield Group provides complete solutions in cutting tools through its extensive range of Sterling knives and blades, and in power tool accessories through its ever growing Alpha range. 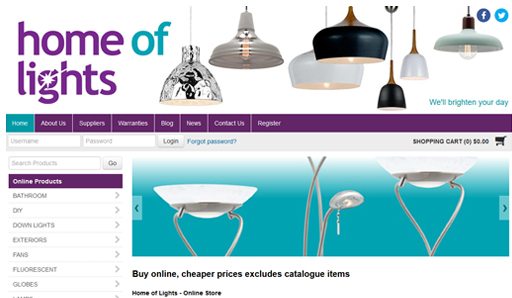 Home of Lights have owned retail lighting outlets in Victoria for over 30 years. 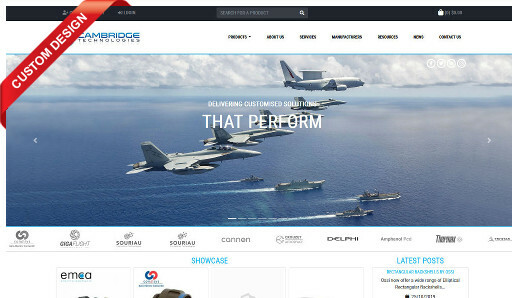 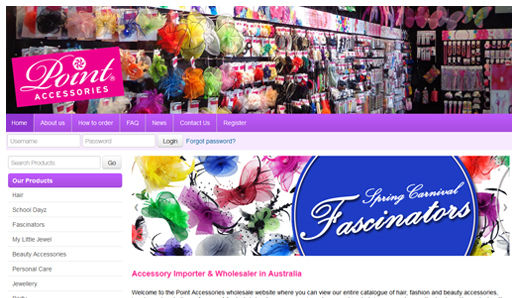 Our online product range is quite extensive. 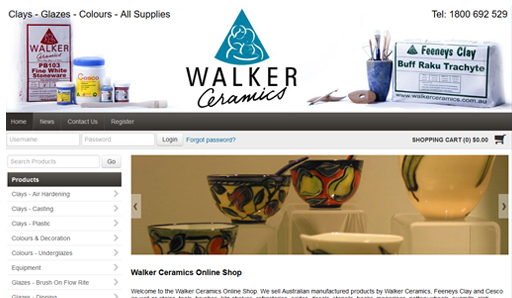 Our stores have most products on display for a closer inspection. 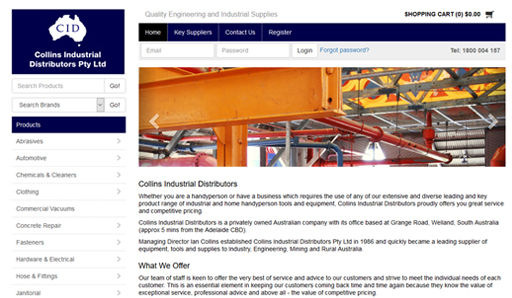 Australian manufactured ceramics products including clay, stains, tools, brushes, kiln shelves, refractories, oxides, decals, stencils, books, magazines, pottery wheels, pugmills, slab rollers, extruders, kilns, dvd's and raw materials. 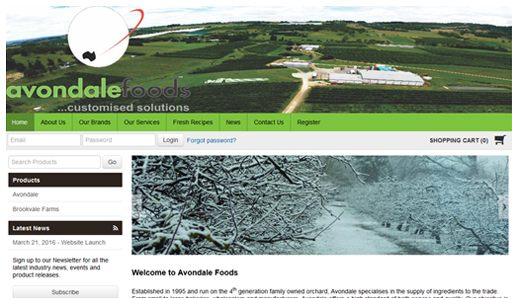 Avondale supplies quality apple products and ingredients to small to large bakeries, wholesalers and manufacturers. 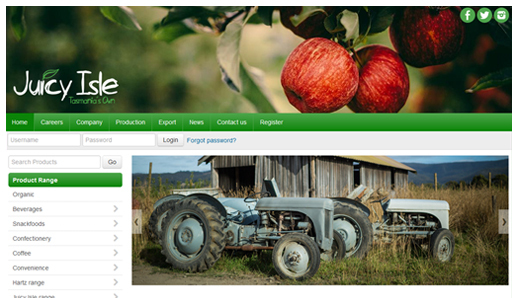 Tasmanian owned and operated Company producing an extensive range of quality chilled fruit juices, longlife fruit juices and fruit juice drinks. 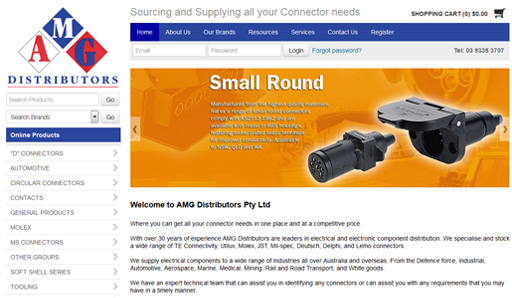 Quality engineering and industrial supplies: abrasives, automotive, chemicals, fasteners, hardware, electrical, lubricants, tools and welding. 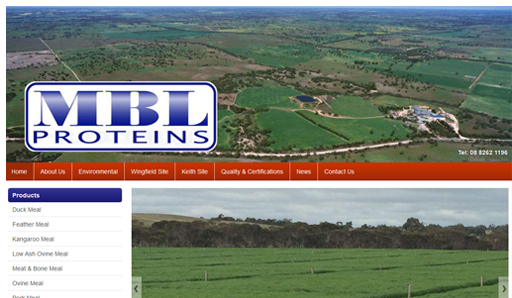 MBL Proteins is a division of Master Butchers Co-operative LTD and operates three recycling plants in South Australia. 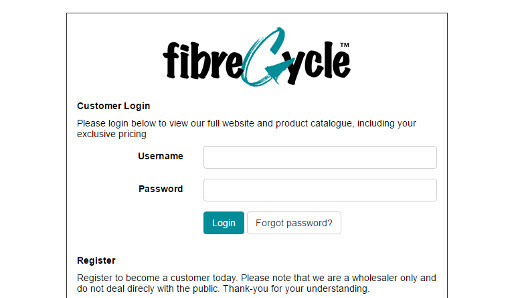 MBL Proteins takes organic waste material from the meat, poultry and seafood industries and processes it into sought after commodities. 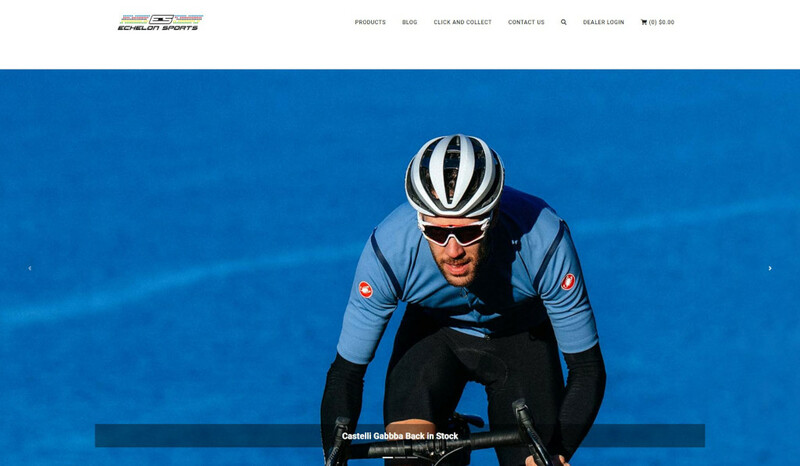 Established in 2008 Echelon sports (Formally Zipp Australia) has always been on the forefront of supplying the Australian marketing with premium cycling triathlon products. 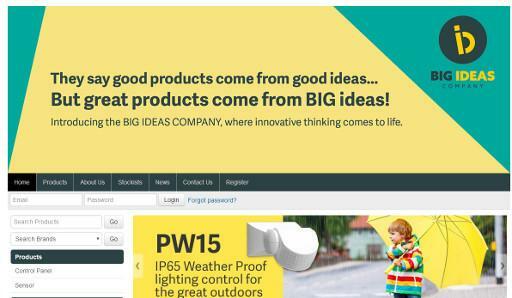 We are extremely proud to supply the following products to retailers nationwide. 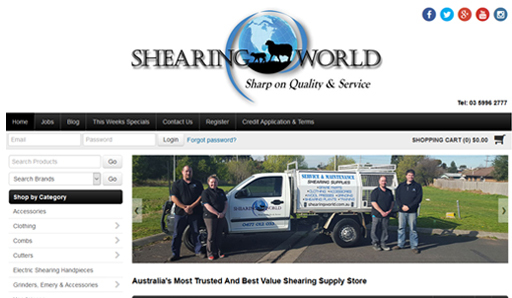 Australia's Most Trusted And Best Value Shearing Supply Store. 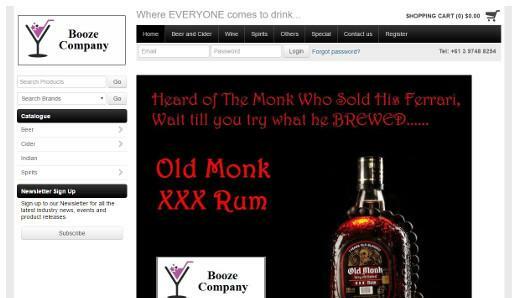 Booze Company offers a wide range of beer, cider, wine and spirits, specialising in Indian imports. 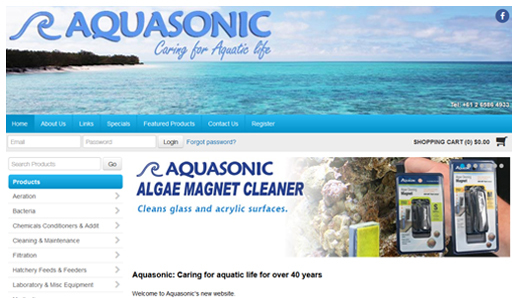 They can also supply a range of mixers including soda, water, cola and juices. 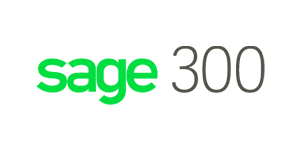 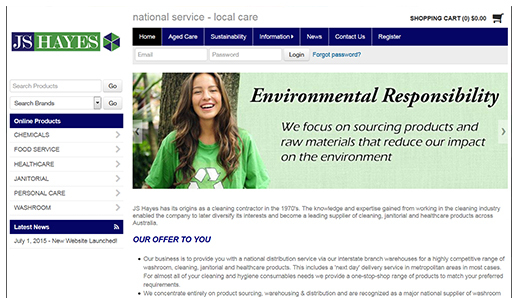 Leading supplier of cleaning, janitorial and healthcare products across Australia.